The youngsters didn’t have answers to what the English duo of Ellis and Langridge threw at them. 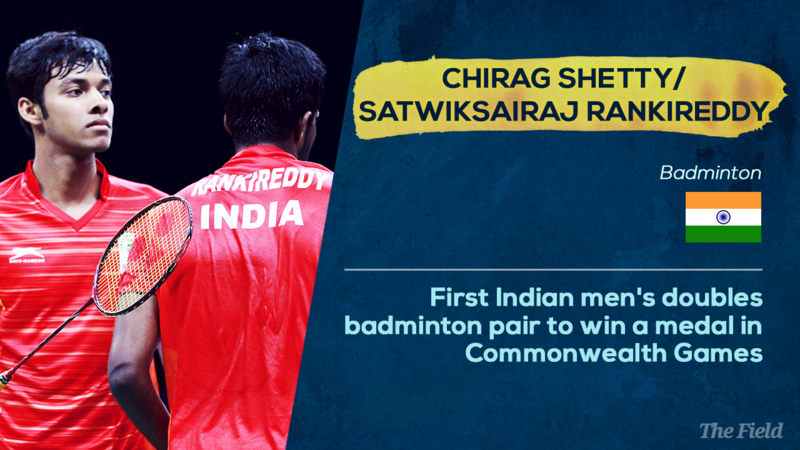 Not the fairytale end that India’s badminton fans were looking forward to but Satwik Rankireddy and Chirag Shetty became the first Indian men’s doubles pair to win a medal in the Commonwealth Games clinching silver on Sunday. They were beaten in the final by an inspired England pair - Marcus Ellis and Chris Langridge - 21-13, 21-16 in a match that lasted 39 minutes. But it wasn’t your typical men’s double final. A men’s doubles final usually sees a lot of smashes and sharp exchanges but the English pair came out with a very different plan to counter the big-hitting Indians. They kept the shuttle low and engaged in short, sharp rallies. As a result there were very few big smashes; very few opportunities for Satwik to use that powerful weapon of his. It meant that the Indian pair had to make an initial adjustment and Ellis-Langridge went into the break leading 11-7. The tactics threw the Indian pair off a bit. When the opportunity to smash would present itself, they would rush it. They were constantly talking to each other, trying to figure things out on court but the English pair was on song. After returning to court, they stretched the lead to 18-11 and eventually closed it out at 21-13. The Indian pair was going well when they got the lift but they were struggling to get that. The longest rally in the game was just 17 shots and that gives you a clear indication of how the English were forcing the play. It was expected that Gopichand would perhaps have a say in this very interesting tactical battle but even in the second game, the English continued to control the front court and gave the Indians very little to work with. Given that, the second game did have a tighter start before the English pair pulled away to 11-5 at the break. In a certain sense, the Indian pair was always chasing the game today. It was am impressive lead to have at the mid-game interval especially given that they already have a game in hand. The pattern of play remained the same – dominant at the net and sharp play. India were not able to make them change their plan as the England pair continued to take the pace off the shuttle very well. But the Indians did get into this game a lot more. At one point, the gap was down to just two points – 16-14. There was a big difference in play when India managed to get on the attack but the English were not about to let this one go. A vital error at the net by Satwik with the score on 18-16, allowed Ellis-Langridge to move ahead to 19-16 and then close it out at 21-16. This was a big one for Ellis-Langridge, who had won the bronze medal at the Rio Olympics. They are proving that they are far more than just one tournament wonders. They beat the No 1 seeds in the semi-final and the No 2 seeds in the final. 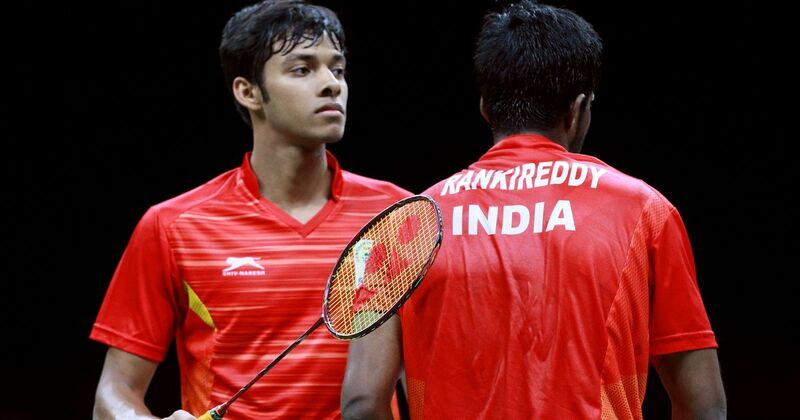 For the young Indian pair, Satwik is just 17 and Chirag (20), it was a tournament to remember and this is one tactical lesson that will hold them in good stead in the future. A silver for them, but it is just the beginning.